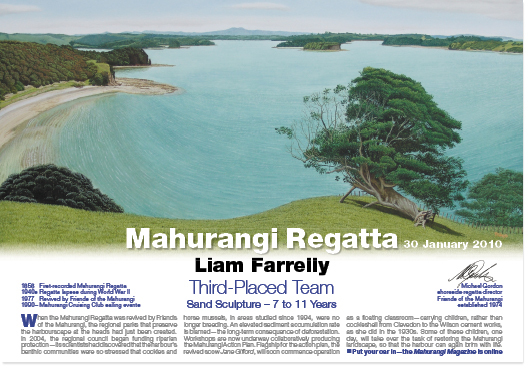 The 2012 Mahurangi Regatta can be made more memorable. Once the bulk of the certificate requests have been processed, recipients will be emailed a low-resolution proof. Finally, once any corrections that may be needed are made, a high-resolution certificate in PDF format will be emailed. Making the action at the venerable Mahurangi Regatta more memorable.